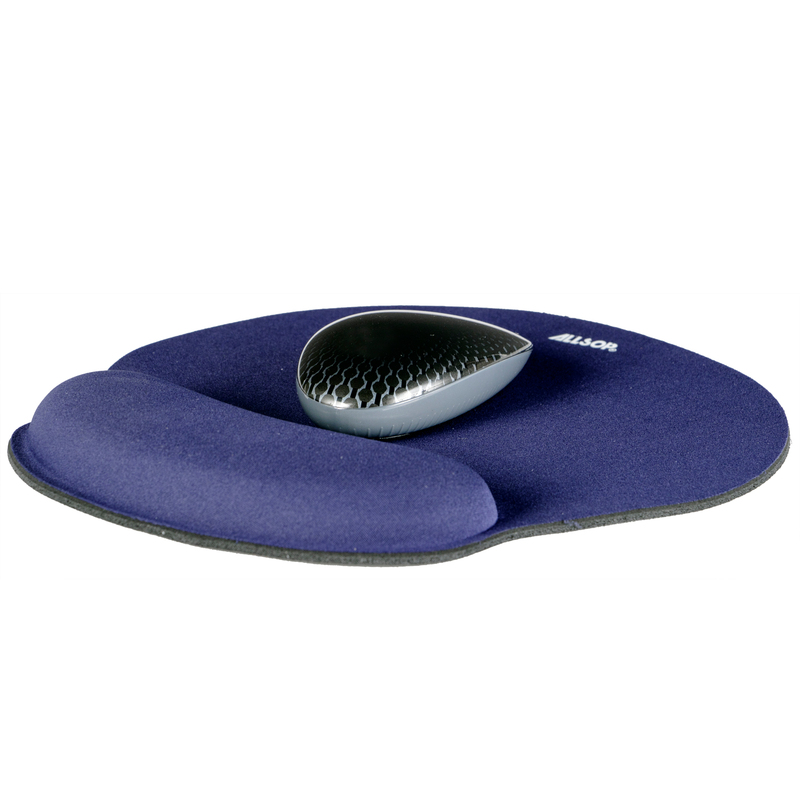 Premium mouse pad with multiple layers of high quality memory form combined to ensure maximum air circulation, conformity, and wrist support. 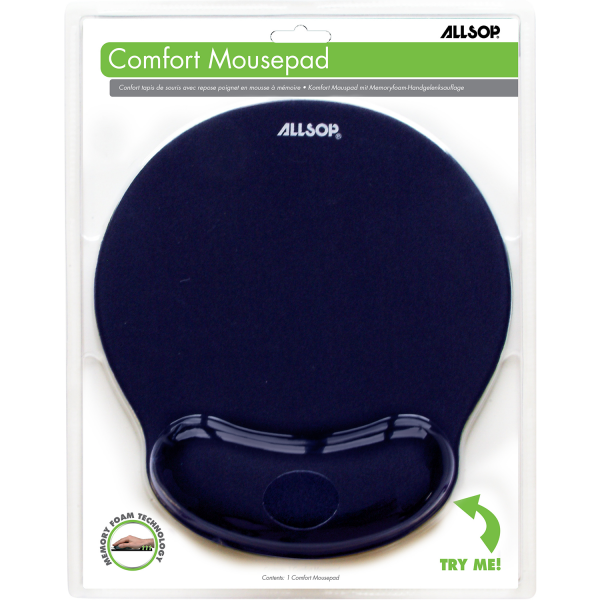 This premium Comfort Mouse Pad is designed with a raised memory foam wrist rest and a large round mousing area. 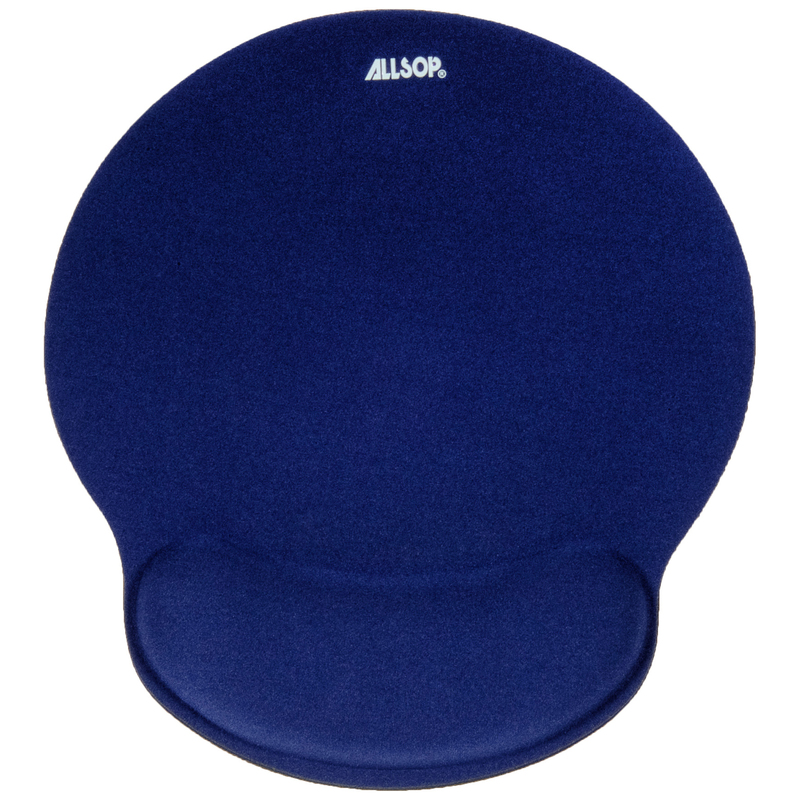 Multiple layers of high quality memory foam were combined to ensure maximum air circulation, conformity and wrist support. This ensures your hand and wrist in a more natural position while using your mouse. The memory foam conforms and adjusts to the contours of your wrist to relieve stress on pressure points and it retains body heat to improve blood circulation. Helps prevent repetitive stress disorders – Eliminates uncomfortable pressure points, reducing risk of Carpal Tunnel Syndrome.